Finland is generally known as the land of a thousand lakes. There are 300 000 lakes, and as many rivers connecting the lakes. And yes, there are also a few beavers and muskrats. Especially central and eastern Finland are partly crowded with them. 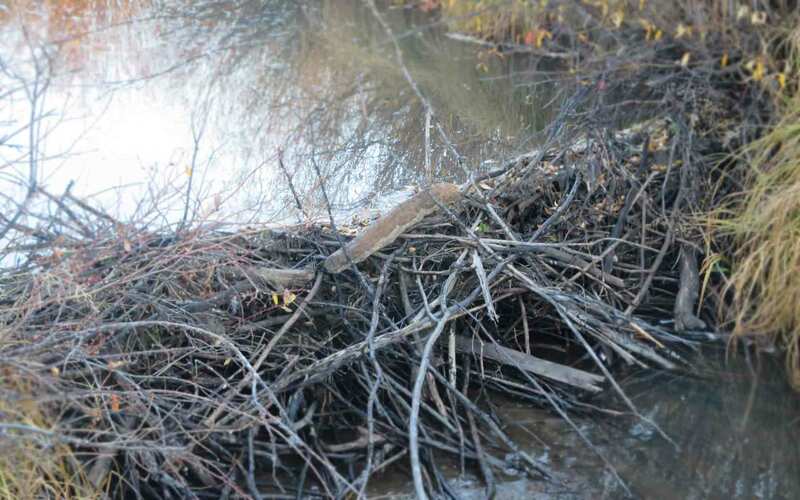 We do arrange beaver hunts during the fall season and immediately after rivers open after winter time, this is usually in March-April. 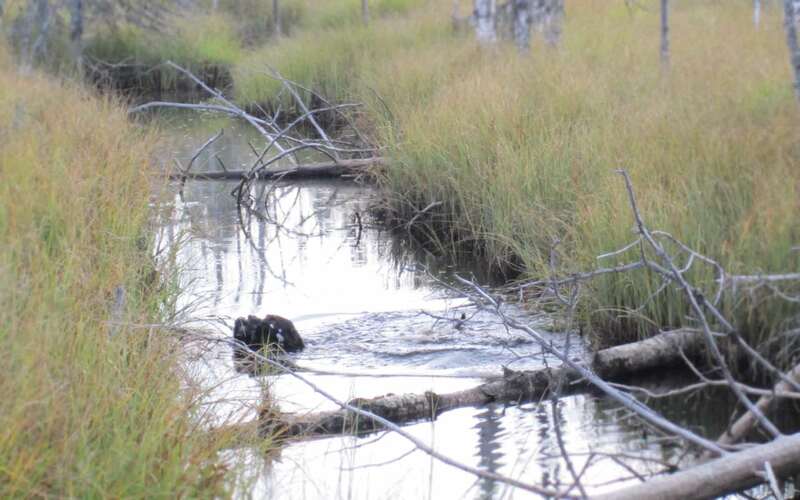 You can expect to harvest a North American beaver, mainly because it is more commonly found.